Any handy person can build this bookshelf. This is a simple bookshelf design that anyone can build. It is easy to construct and can be built to any size, depending on the type of books that you want to store. Our design has an adjustable centre shelf to suit different height books. 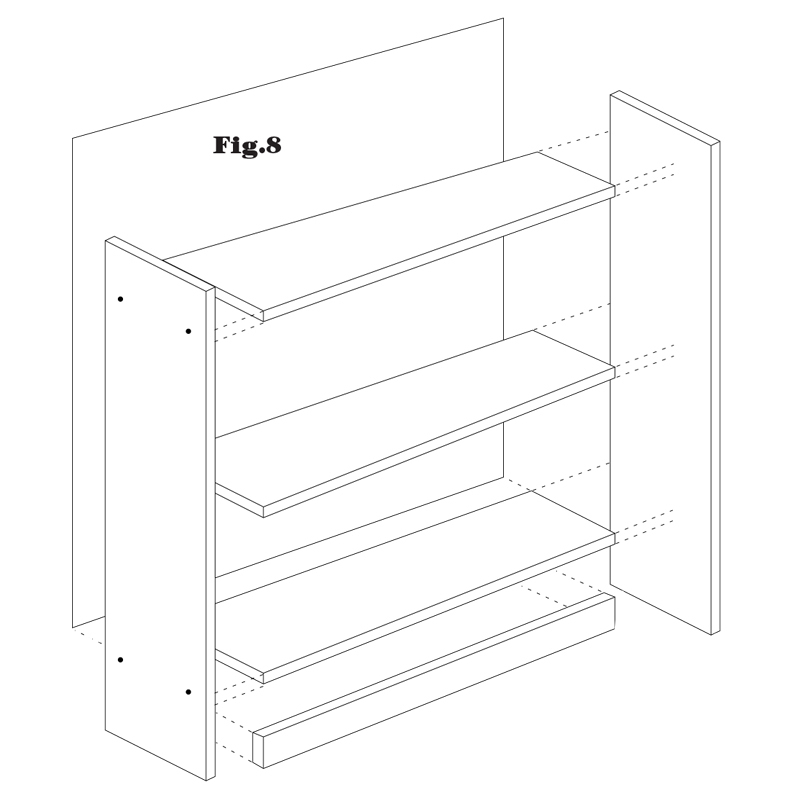 Our plans will give you a bookshelf with a finish size of approximately 780mm wide by 190mm deep by 820mm high. 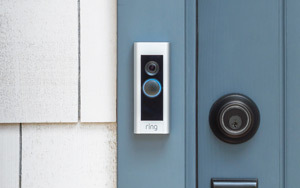 We recommend using pine for this project. Ten plastic block fittings and 40 wood screws (see Step One), 4 x 5mm shelf supports, 3 x 22mm x 22mm angle brackets, 6 x 16mm x 6 gauge angle bracket screws, one packet 30mm bullet head nails. Power sander, Sandpaper, stain/paint etc for finishing. First, you need to choose which method you are going to use to join your timber. Pine button caps allow you to s imply screw the pieces together and then conceal the screw heads neatly to give a professional finish to your bookcase (see fig. 1). Alternatively, you can use plastic block fittings. They come in two parts that are separately screwed to the two pieces to be joined. 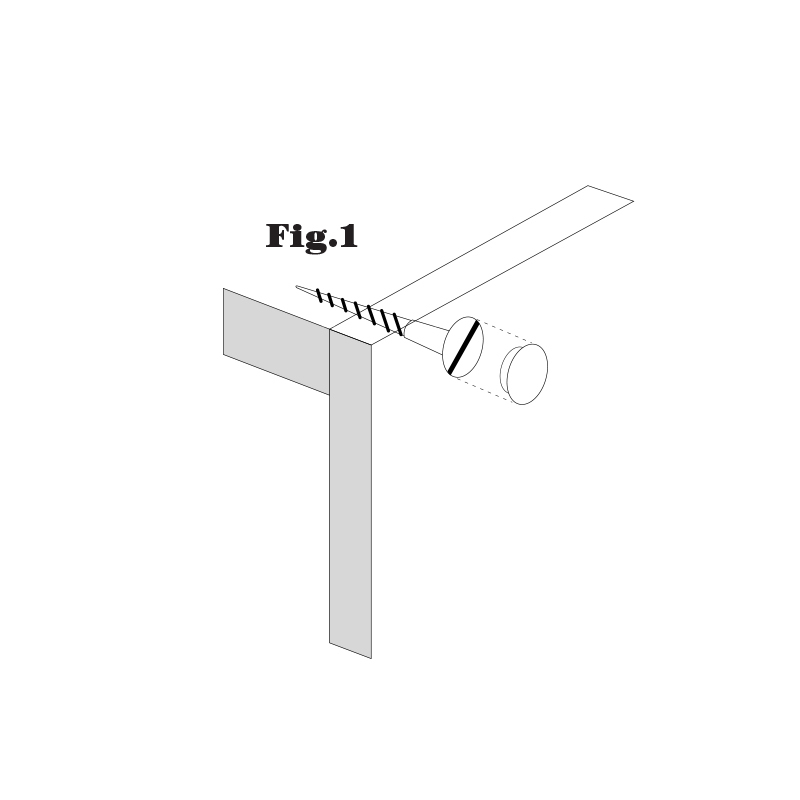 A screw or bolt is then inserted to clamp the two parts together (see fig. 2). The beauty of this system is that it can be easily dismantled by the removal of the screw. If you have ordered your timber pre-cut., move on to Step Two. If not, cutting and preparing all the pieces before you begin will make the job a lot easier! Measure the first piece to 780mtn long and draw a line across the board using a pencil and carpenter's square. Cut the board to length on the outside of the line, thencut the remaining four pieces. The easiest way to do this is to clamp all the boards together (including the kickboard piece) with the one you cut to the correct length on top. Now cut through all five thicknesses together using the top one as a guide. This ensures that all the pieces are cut to the same length. Choose two of your pre-cut pieces of timber to use as the sidepieces. Measure up 109mm from the bottom of each side to allow for the height of the front kickboard (90mm) and the thickness of the bottom shelf (19mm). Rule a line across. Next, measure down 24mm from the top of each side and rule a similar line across. The top shelf will be fixed 5mm down from the top - the line represents the bottom of the shelf (see fig. 3). 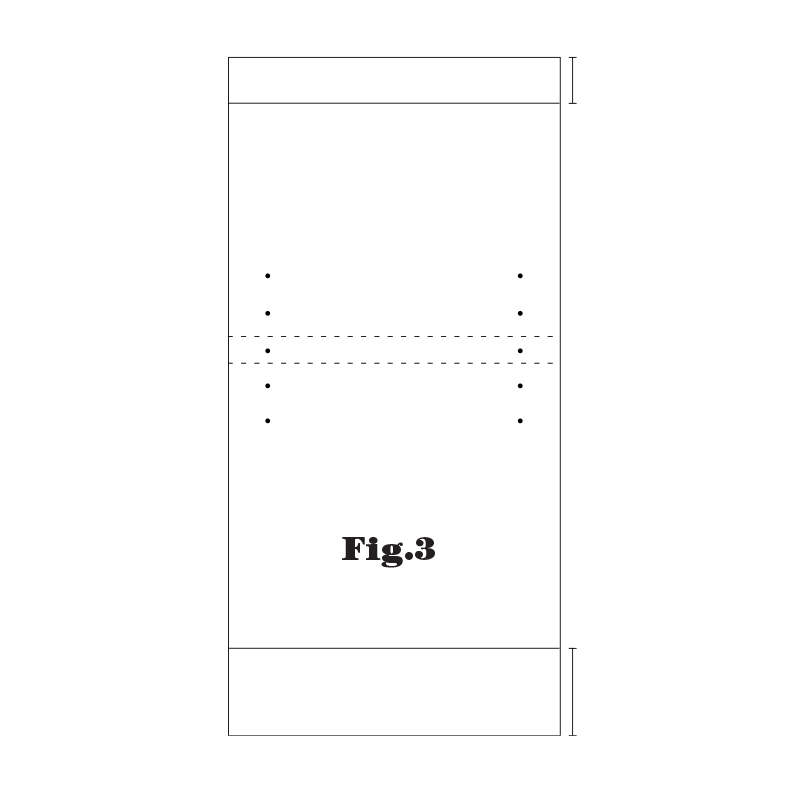 Ensure that your measurements of both pieces are the same. Now you need to decide where to position your adjustable shelf. Measure and mark as many positions as you like for drill holes for the shelf supports. You will need to drill 5mm holes 10mm deep. Try wrapping a piece of tape around your drill bit at the required depth to stop you chilling through to the other side. Clamp the top and bottom shelves into place using the lines you have already ruled as a guide and making sure that the edges are flush and the shelves level. (Remember that the top shelf is set down 5mm and the bottom shelf is set up 90mm - see fig. 4.) You may need someone to help you hold the pieces together until you get them firmly clamped. Remember to place a piece of scrap timber underneath the jaws of the clamp so that it doesn't mark your timber. 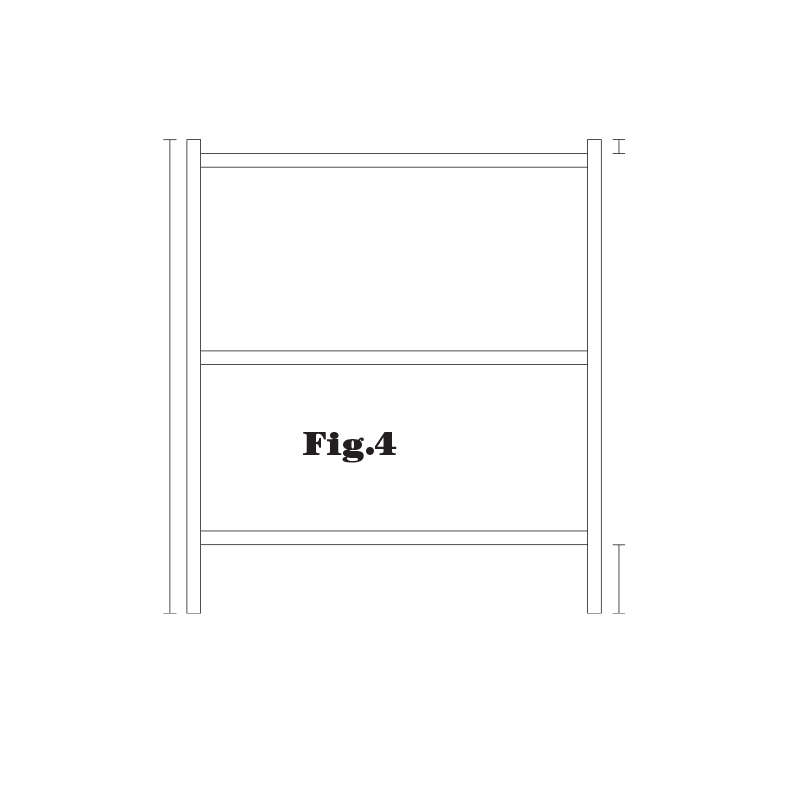 On the outside of each sidepiece, measure 40mm in from each side where both shelves join the side pieces (see fig.5). Drill the holes slightly smaller than the diameter of the 8 gauge screw through the sides and into each shelf to a depth of 55mm (see fig 6). Now drill 9.5mm holes through the sides to a depth of 5mm only. Fix the top and bottom shelves with screws, then cover the heads of the screws with your 9.5mm button caps. You will need four block fittings for each shelf - two at either end. Measure in 30mm from the front and back on the bottom of each shelf and mark with your pencil. Place the edge of one part of the block fitting inside the drawn line and flush with the end of the board. 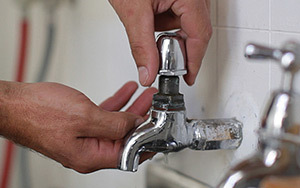 Mark the positions of the screws and drill a hole slightly smaller than the diameter of the screw. The kickboard fits between the two sides, set in up to 25mm from the front. 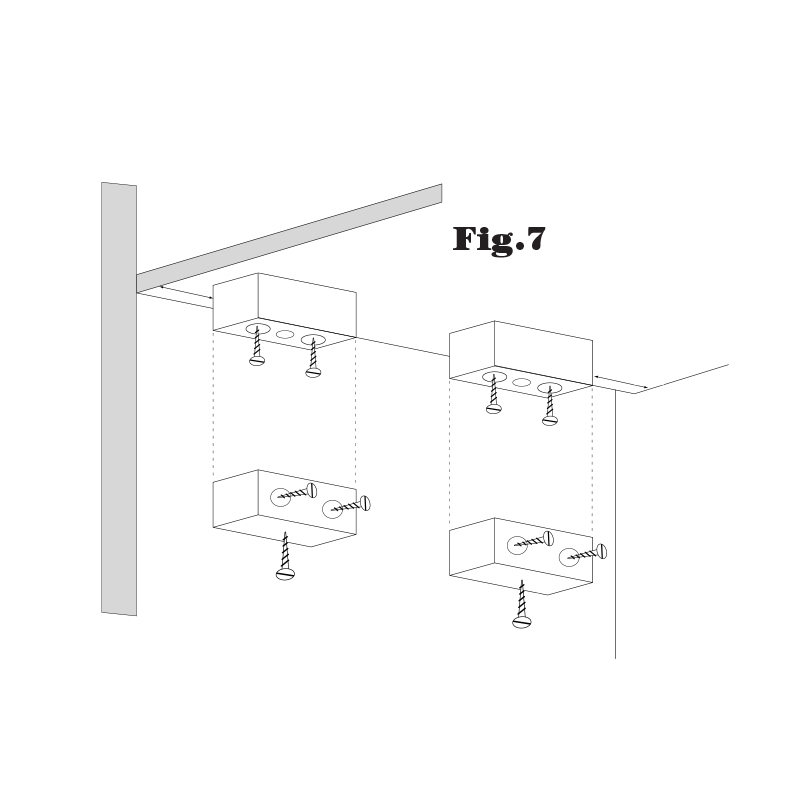 Fix it to the under aide of the bottom shelf with an angle bracket and screws at either end (see fig. 8). Now lay the unit face down and measure to the diagonally opposite corners. If both measurements are exactly the same, your bookcase is square. For the backing sheet measure from the top shelf to the bottom shelf and the width. Cut the hocking sheet 5mm smaller than this measurement and nail on to the shelvesand both sides. Depending on where you are going to position your bookcase, you may need to cut out an allowance for your skirting boards. To do this, measure the height and depth of the skirting board and cut out a corresponding piece from each side of the bookcase. This will allow the bookcase to fit on top of the skirting board and sit flushwith the wall (see fig. 8). Now fit your adjustable shelf by pushing the shelf supports into the holes you drilled earlier. Adjust the height of the shelf to suit the books you want to store. Your bookcase is now ready for a protective coat. Whatever finish is chosen, sand the bookshelf down thoroughly first and brush away all the dust before you open your stain or paint. You may want to paint your bookcase to match a room's decor, or you could opt for a clear, pine finish wood stain. This will bring out the rich, amber toning of the natural timber. Another option is to use a pigment stain that adds various timber tones or decorator colours while still allowing the wood grain to show through. Remember if you need any advice, get the know-how at your local Home Timber and Hardware store – they’ll be only too happy to help. Measure carefully and accurately. It makes all the difference to the end result and it will save spoiling expensive timber. Measure twice - cut once! An easy and accurate way to cut several pieces of timber to the same length is to clamp them to measure and cut as one. 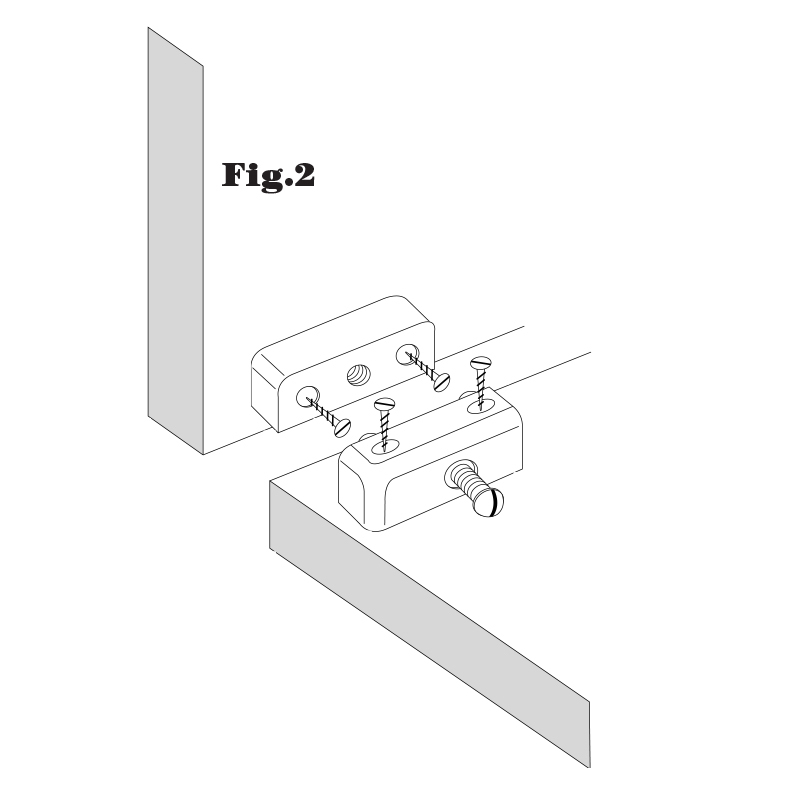 Place scrap pieces under the jaws of the clamp to prevent marking the timber. vertical. Use this edge as a guide to line up your drill as vertically (or horizontally) as possible.